The housing for Nikon D850 allows to capitalize on the camera full potential and to capture amazing pictures underwater. An easy to use, highly professional product has been created through techniques and innovations gained from years of experience. The perfect handling of the Nikon D850 housing is possible by means of adjustable handles crafted to match the human hand and make holding the camera very comfortable even throughout long dives. 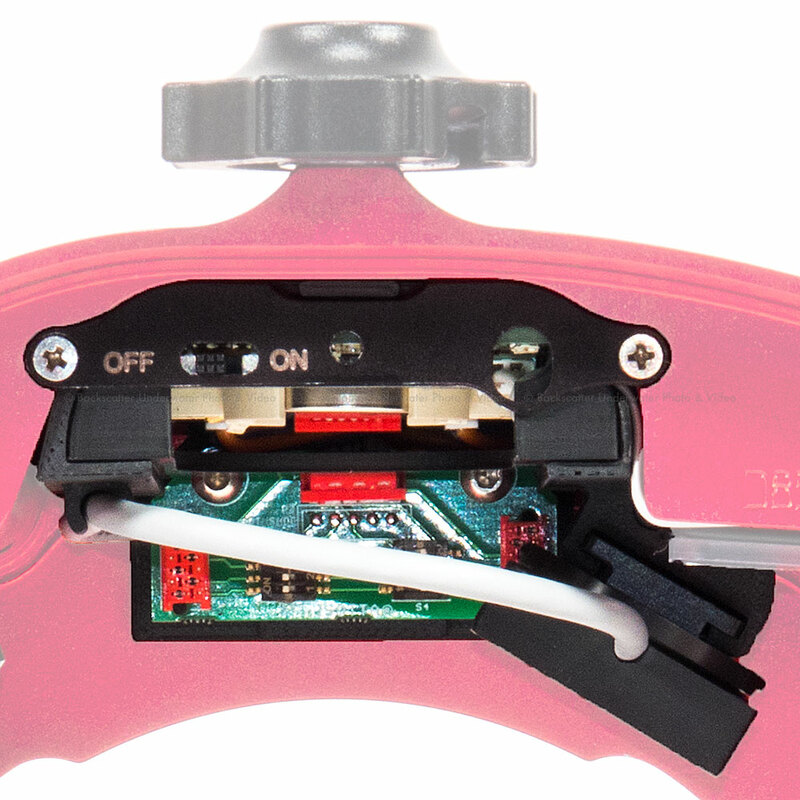 Easy access to all key/main camera controls by means of clearly labeled laser-engraved longlasting buttons, even with gloves and drysuit gloves. An easy and quick release camera mounting plate allows the camera positioning and a lever locks the tray inside the housing. The back door has a large window anti-scratch glass for a fine camera display and optical viewfinder view and it is entirely detached from the front body to make easier the camera fitting. 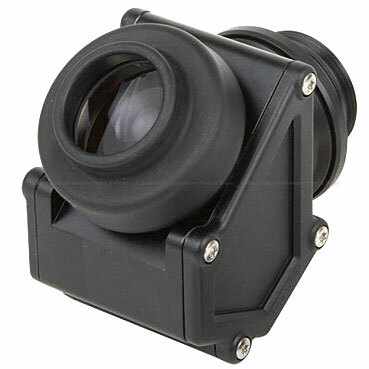 External viewfinders can be mounted, INON X-2 compatible. The housing for Nikon D850 is closed with Isotta’s single-handed one-turn knob. 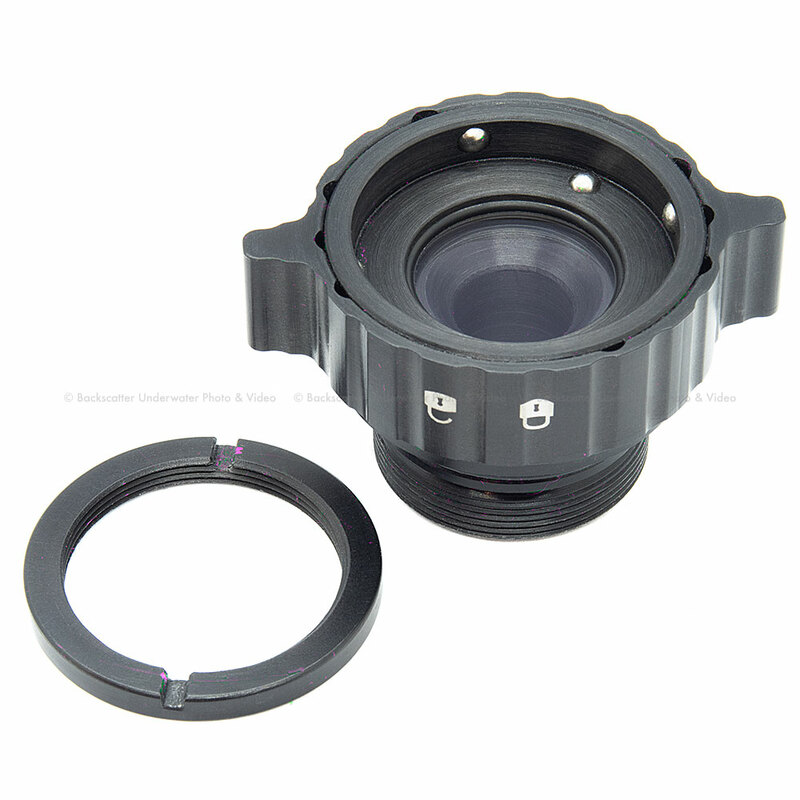 It’s the only single latch closing mechanism in the DSLR housing market. It’s fast, simple and secure, thanks to its double steel pins at the bottom of the housing. A series of ports and extension rings are available. The removable port is fitted thanks to markers and a bayonet 120 mm connection to the Nikon D850. 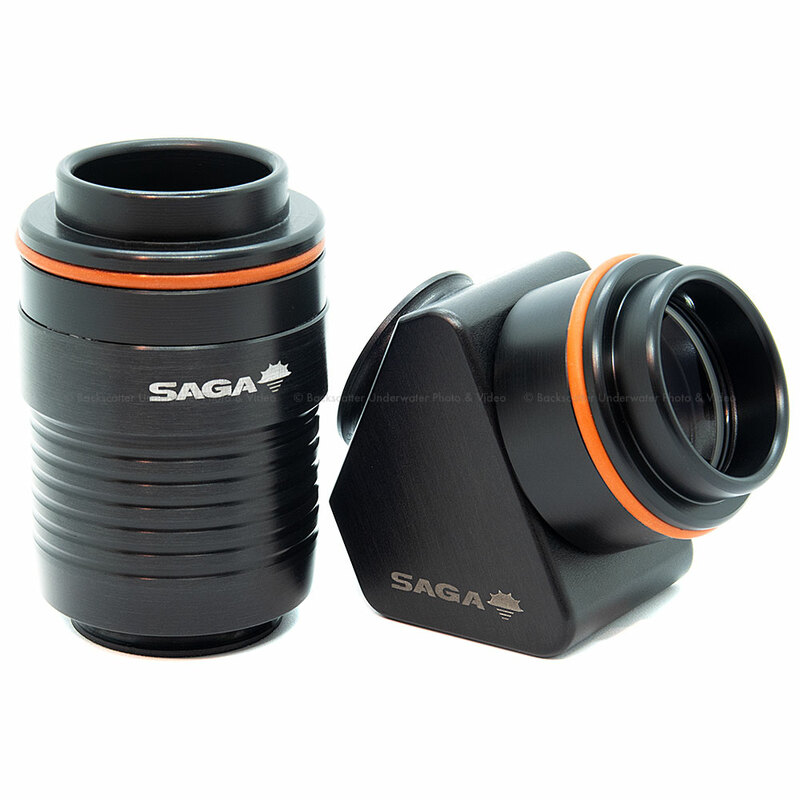 The interchangeable port bodies and extensions rings combine to allow the use of most of the lenses on the market for maximum versatility and performance. The housing for Nikon D850 features TTL Converter Electronics for Automatic flash control. It also offers the possibility to use external strobes via two standard optical light ports as well as two optional Nikonos sync cord bulkheads. This allows for easy mounting of any strobe and lighting set up. 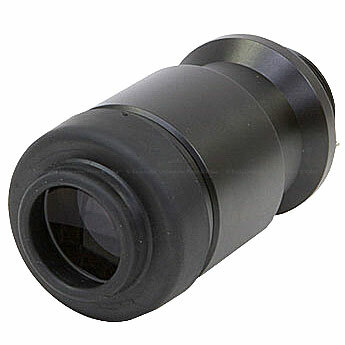 Only the best materials are used to manufacture our housings such anodized aluminum which is non-corrodal and thermo-coated and stainless steel. 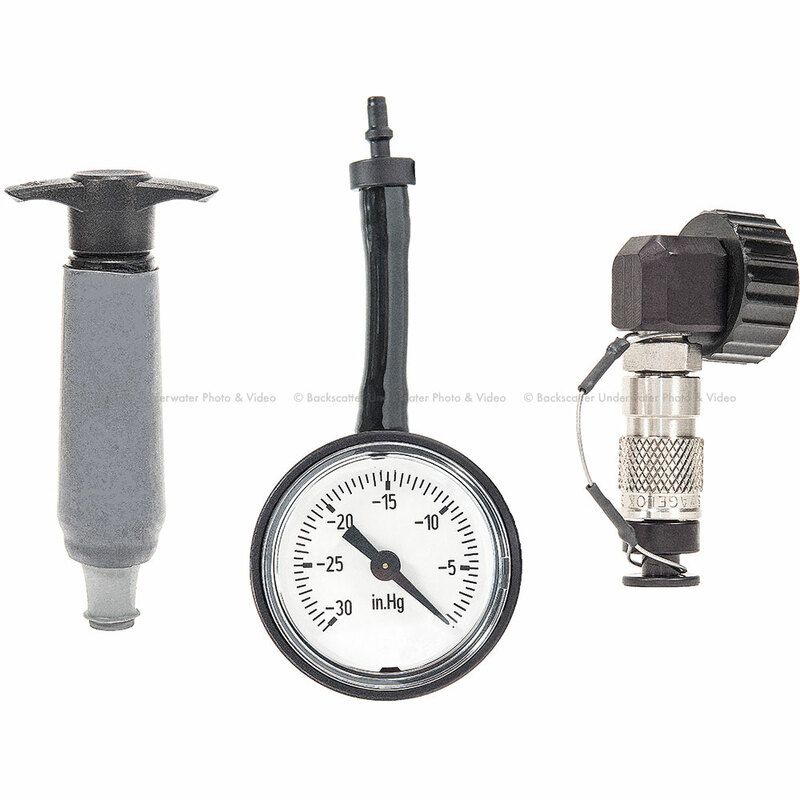 A longlasting product that requires easy and simple maintenance by the user. Dual high-quality O-Ring seals protect and ensure a perfect and secure watertight for all movable and/or removable parts; a red alarm for humidity/water inside the housing is powered by a battery replaceable by the user. Working depth is 100 meters. 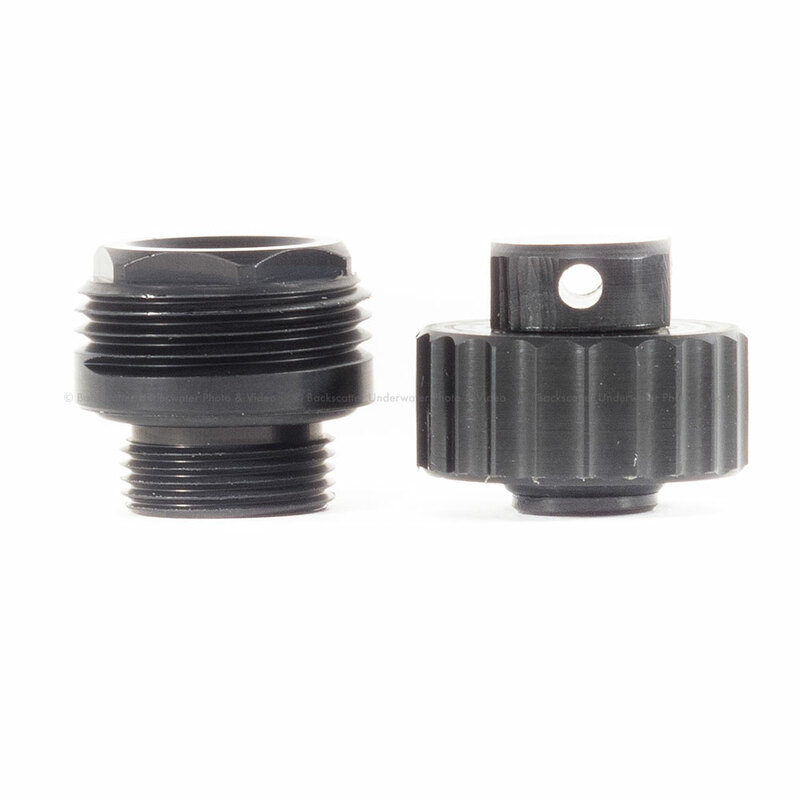 Different accessories can be fitted by means of an M8 hole positioned on the upper side of the housing and double threaded M6 holes located on housing bottom side. Size without handles: 220 W. x 130 D. x 193 H.